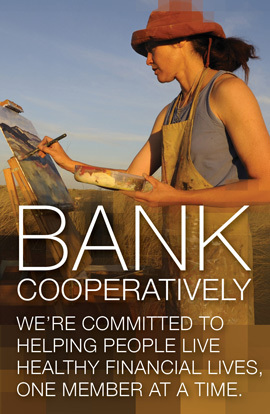 Deposit checks anytime, anywhere simply by using your smartphone to capture an image. No more driving to a branch or ATM when it’s not convenient for you. It's simple and FREE! Our mobile banking app lets you conveniently and securely access your accounts anytime, anywhere. 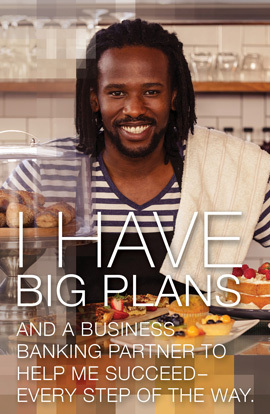 All you need is an eligible account and a smartphone with access to the Internet. 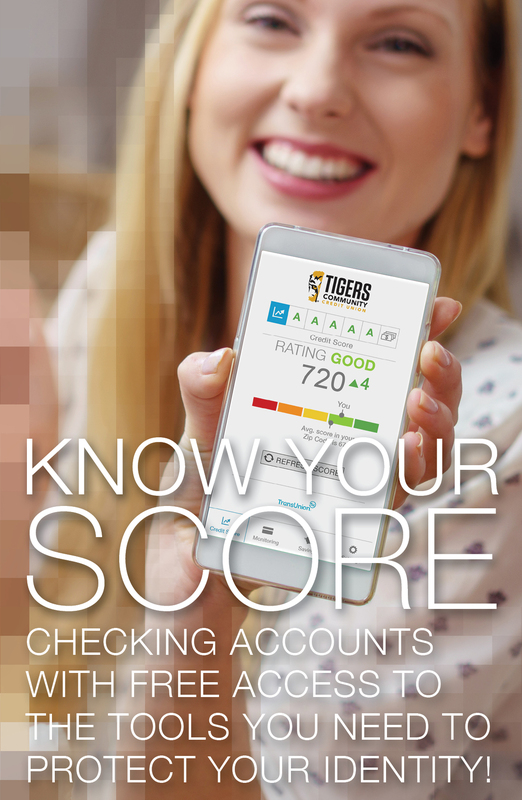 If you are a new Mobile Banking user, visit your app store; Apple App Store for iPhone users or Google Play for Android users, and download the Tigers Community Credit Union app. 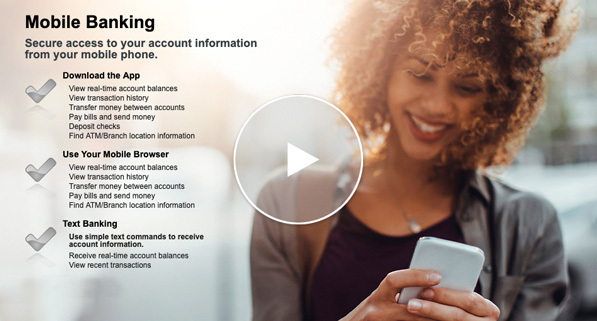 Access your accounts through Text Banking. 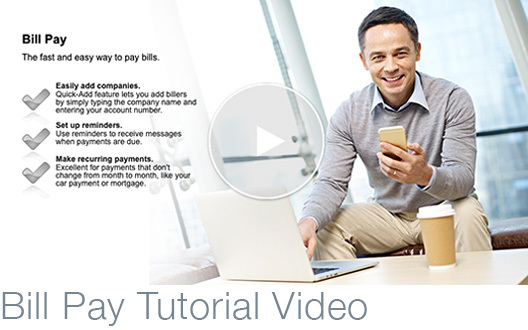 Just by sending a simple text, you can view account balances or transaction history. 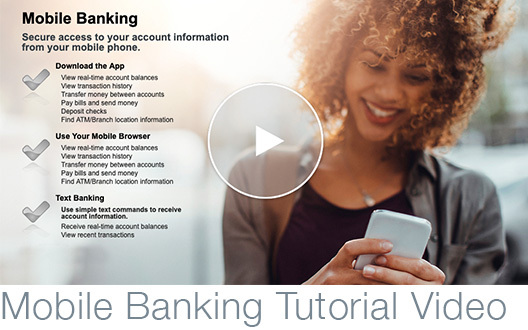 To begin using Text Banking, login to your Online Banking account and select Mobile Banking from the Self Service tab. You don’t need to have a smartphone to use Text Banking! If you don't have a smartphone, but have internet access on your phone, the Mobile Browser gives you access to your account balance, transaction history or the ability to transfer funds with the similar look and feel to Online Banking, but designed to fit your device. To begin using Mobile Browser, login to your Online Banking account and select Mobile Banking from the Self Service tab. Get text message alerts to help monitor your account. You can choose when you want to be notified of any changes to the account balances or personal information. To begin using Alert Banking, login to your Online Banking account and select Mobile Banking from the Self Service tab.